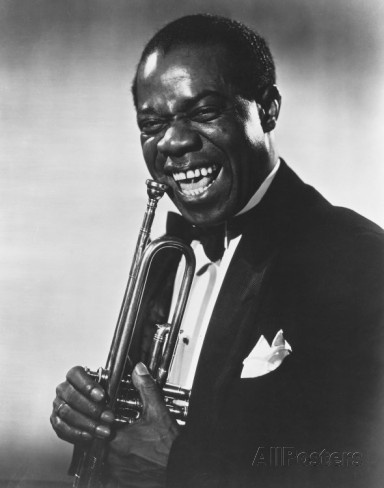 Maybe a few of you recognized the titled of the last Post, “And I think to myself” to be part of the lyrics to the song “What a Wonderful World” made popular by Louis Armstrong. He recorded the song in 1967 and it was made even more popular as a featured song in the movie “Good Morning Viet Nam” starring Robin Williams in 1987. This song played as the movie started. It seemed to be such a strange intro song to a war/comedy movie with the setting in Saigon, during the Viet Nam Conflict. Robin Williams was nominated for an Academy Award for his starring role as a radio DJ for the Armed Forces Radio Services serving in Saigon. Armstrong’s 1987 recording of this song was inducted in the Grammy Hall of Fame in 1999. 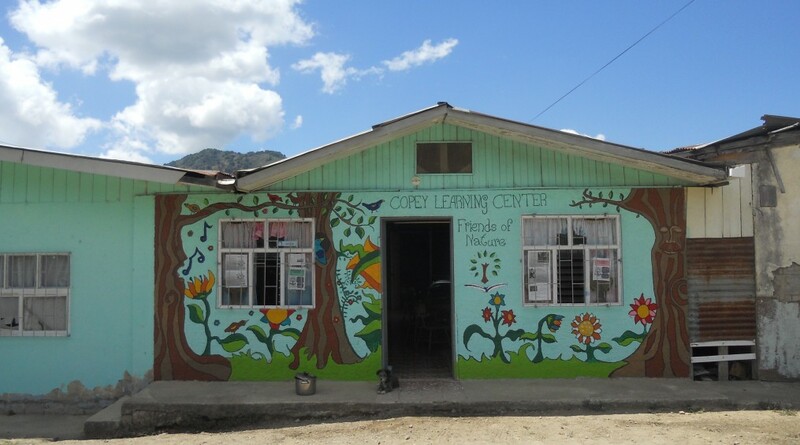 In Copey, things are moving along extremely well for the Learning Center and some of the efforts initiated by “Friends of Copey” are showing some real promise. Unfortunately, we are still too early into the planning and development phase to make any special announcements but some ground breaking news is in the making. So stay tuned in. As a “Friend” you must keep praying for progress and success and if you do not pray…think positive thoughts. Speaking of which, during Pope Francis’ visit last week, I happened to hear a short portion of one of his speeches. Specifically, he asked his audience to pray for him. He went further to say that if you do not pray, apply your positive thoughts instead. Maybe some of you heard that message. For me, it resembled closely the same message we have been making about the involvement of “Friends” from the beginning. The following is an excerpt of the Post issued in April of 2014. “What is expected of a “Friend of Copey”? Really, not much. For those of us who pray…please continue to pray! For those of us who believe positive thinking generates positive results and outcomes…spend time each day thinking positive thoughts about our efforts. For those inclined to want to do more, keep informed and be on watch. At times, a special request may come along that will touch you and inspire you to go beyond praying and thinking. You may have an idea, a talent, a skill or knowledge that will help the cause. Finally, even a small donation may be part of your involvement although never required as a “friend”. In all instances, you will be livin “the givin” back.” (Read the full text at https://friendsofcopey.com/2014/04/03/). Of course, I am not claiming to be on the same level as Pope Francis. But, clearly he and I are making the same appeal. As a “Friend of Copey”, you are making a difference whether you personally see it or not. Your prayers and thoughts are sustaining this effort and keeping me encouraged and committed as well. The Learning Center, the parents, the students and staff all truly value our involvement and support. Most important, children are learning more than I will ever know! What a Wonderful World! 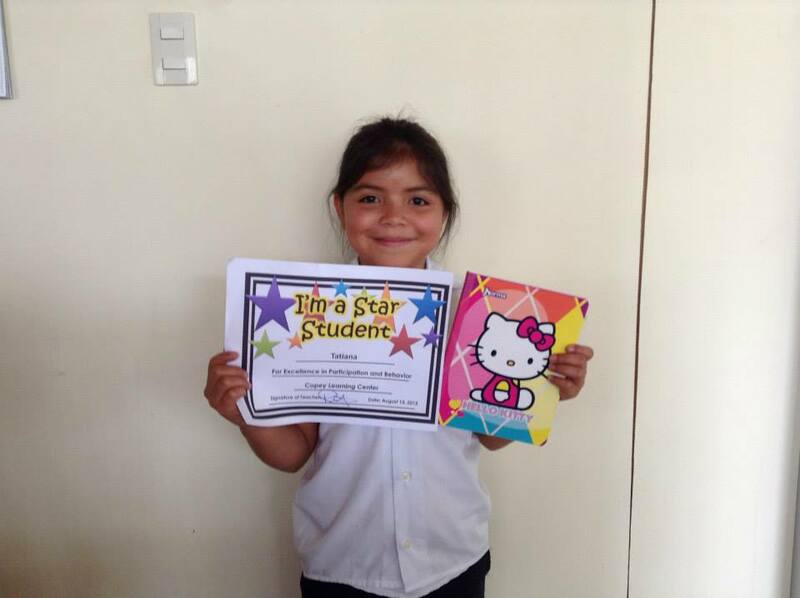 This entry was posted in Brazilian Education, Central American Education, Key Friends, Kiwanis, NASCAR, Uncategorized and tagged Key Friends, Scholarship Fund, Spelling Bee. Bookmark the permalink. ← And I Think To Myself…..
That was a well written and heartfelt message. You can count on my positive thoughts and most of all my prayers. I truly believe in your venture and we both know “All things are possible, when God is in the mix”. Also I plan on continuing to provide what financial support I can. Continue to be Blessed, my friend and “Be Encouraged” for there are others that believe in what you are doing. My Brother…thanks from the center of my heart for the note and vote of continued support. I awake each day believing “all things are possible” and fully agree God must be in the mix. I know you believe as I do, you can look at the glass and see it half full…even more at times. I feel bad for those who see it the opposite way. It is so much more difficult to see the Blessings in a half empty glass. Get to feeling better and know I am here for you.